The basic concept of the game of ACQUISITIONS is that the players create and grow Kingdoms by playing the Destination Cards in their hand and placing buildings on the board. The Destination Cards available to the player are provided strictly by the luck of the draw. The skill in the game of ACQUISITIONS, to generate a large amount of Commodity Coins, comes from the ability to obtain Kingdom Cards in the Kingdoms that will grow or even in the Kingdoms that are taken over by larger Kingdoms. The obtaining of Kingdom Cards is generally made in Kingdoms based on the player's capability to grow those Kingdoms with their Destination Cards on hand. However, players can increase their Commodity Coins by obtaining Kingdom Cards in Kingdoms that grow from the other players' building placements. 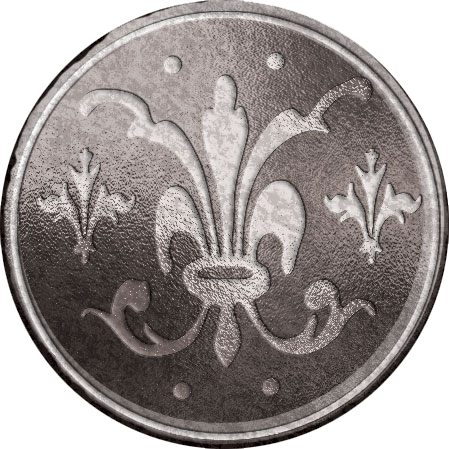 The main objective of ACQUISITIONS is to become the player with the most Commodity Coins at the end of the game. This is achieved by obtaining Kingdom Cards in the Kingdoms that are growing, for a long term venture, while at the same time shrewdly investing in smaller Kingdoms that can be sacrificed in takeovers, for a short term outlay, all of which gains Commodity Coins through Royalty Compensations. The more Commodity Coins that can be generated in short term outlays, the more they can be invested in long term ventures. The perfect balance is needed to become the reigning King or Queen of ACQUISITIONS. Put the game board in the center of the table. Destination Cards are shuffled and placed in a central location so that all players may draw from the pile. Designate a “Commodities Broker” and a “Kingdom Card Overseer” to handle distribution of Commodity Coins and Kingdom Cards (if desired). The Commodities Broker distributes £6,000 in Commodity Coins to each player. The Commodities Broker keeps the rest of the Commodity Coins in front of them in four piles. To determine who goes first, each player draws a Destination Card from the pile. The player whose card is closest to “A-1” goes first. (The progression of tiles goes A-1 thru A-6 and then B-1 thru B-6 (A-6 is closer than B-1 to A-1.) The cards are placed back into the pile and shuffled by the player who goes first. That player then deals 6 Destination Cards to each player, starting with the player to their left, and they keep the cards in front of them and concealed from the other players. The play then progresses to the left of the first player. Play a Destination Card and then place a random building on the game board onto its matching space. Once two buildings are connected, they create a Kingdom. Obtain or trade Kingdom Cards in any active Kingdom. No more than three individual Kingdom Cards can be purchased or obtained through trade in one turn. Obtaining Kingdom Cards: A player can obtain up to three individual Kingdom Cards from active Kingdoms per turn. Find the name of the Kingdom, for which the Kingdom Cards are being obtained, on the Value Card. There are three columns of Kingdoms, Gold, Silver, and Bronze. Refer down the appropriate column to find the tile size of the Kingdom. Cross-reference that to the Kingdom Card Price Column for the cost per Kingdom Card. 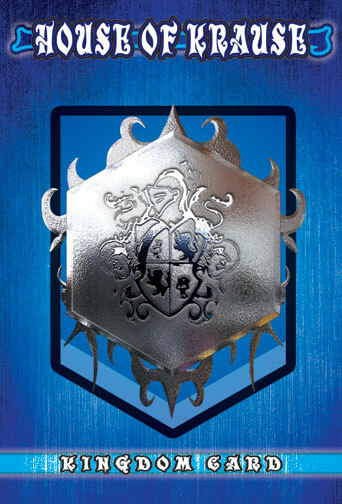 Kingdom Cards are valued based on the metal that is mined in that particular Kingdom. Kingdoms with bronze as their metal start at £200 apiece for their Kingdom Cards. Silver Kingdoms start at £300 and Gold Kingdoms start at £400. The price per card increases when buildings are added to the Kingdom. 2) Overseer discloses Kingdom Card amounts left. 3) Players disclose Kingdom Card amounts on hand. 4) Total disclosure of Kingdom Card amounts. Trading Kingdom Cards: A player on their turn may trade Kingdom Cards for other Kingdom Cards ONLY if they do not have enough Commodity Coins to obtain the Kingdom Cards they want to obtain. They can only trade the amount of Kingdom Cards it takes to raise the Commodity Coins needed to obtain up to three Kingdom Cards. If the monetary trade is not exactly even, the player is allowed to get a small amount of change. If the commodity value of the change is more than one of the Kingdom Cards being used in the trade, then the player must keep that Kingdom Card instead of receiving Commodity Coins. Example: If a person has Kingdom Cards in Solon Clan and the Kingdom has 3 buildings, the Kingdom Cards are worth £500 for each card traded. The person wants to purchase 3 Kingdom Cards of Lions Head that has 41 buildings or £1000 for each Kingdom Card. The person could trade 6 Kingdom Cards of Solon Clan for 3 Kingdom Cards of Lions Head. A player can trade as many Kingdom Cards as they wish in one turn, but they can only obtain three Kingdom Cards. Finish the turn by drawing one Destination Card from the supply to replace the card that was just played. Players should always have six Destination Cards in their hand. 2) The building is adjacent to another Kingdomless building and so forms a Kingdom. When a Kingdom is formed, the player selects an available Kingdom Flag from the tray and places it on any one of the new Kingdom's buildings on the board. The player gets one free Kingdom Card for founding the Kingdom. 3) The building is adjacent to an existing Kingdom, in which case the Kingdom grows in size by one building and its Kingdom Card increases in value according to the Value Card. A safe Kingdom can absorb a smaller Kingdom through takeover, but can never be absorbed itself. A building cannot be placed in a location that would cause two safe Kingdoms to merge. If a Destination Card cannot be played on any other hexagon space in another quadrant, then it is placed in the discard pile and the player draws another Destination Card to replace the one discarded. The larger Kingdom always takes over the smaller Kingdom. Remove the Flag from the conquered Kingdom and place it back in the pile of Kingdom Cards for that Kingdom. If connecting Kingdoms are the same sizes, then it is the player that instigates the takeover who decides the fate of these same size Kingdoms. If a building is placed that connects more than two Kingdoms, the larger one survives and the smaller ones are conquered. The same rule applies in this scenario concerning same size Kingdoms. The Kingdoms are absorbed one at a time from smallest to largest. Remove the Kingdom Flag from the smaller Kingdom(s) and return it to the tray. All players reveal how many Kingdom Cards they hold in the now defunct Kingdom. The player with the most cards is the “King” or “Queen” while the player with the next most cards is the “Prince” or “Princess”. 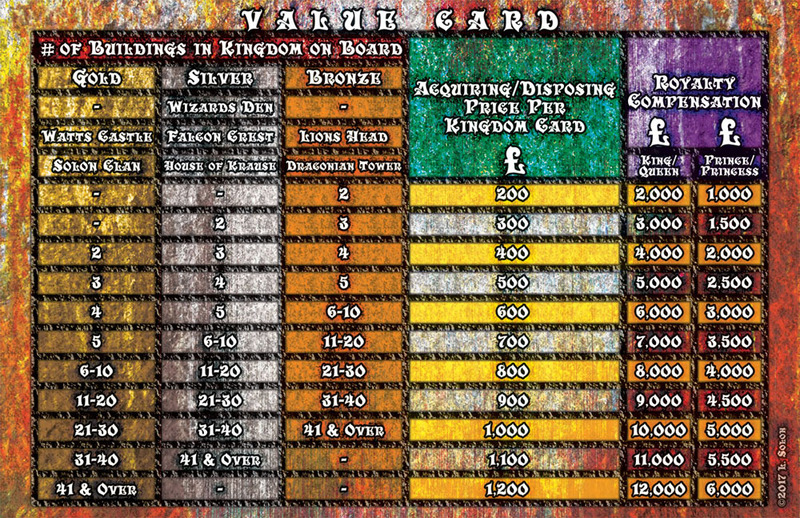 The vanquished King/Queen receives the Royalty Compensation for their Kingdom indicated on the Value Card in the King/Queen column. Cross-reference the number of buildings in the defunct Kingdom and type of Kingdom (Gold, Silver, or Bronze). The Prince/Princess receives the Royalty Compensation indicated in the next column to the right. If one player is the sole holder of Kingdom Cards in a Kingdom, that player gets both Royalty Compensations. If there is a tie for King/Queen, add the King/Queen and the Prince/Princess Royalty Compensations together and divide evenly between the two players who are tied. No other players are paid. If the Royalty Compensation does not divide equally into even £100 amounts then the Royalty Compensation is rounded up to the next £100 amount. If there is a tie for Prince/Princess, split the Prince/Princess Royalty Compensation indicated among those tied. Hold – The player can keep the Kingdom Cards from the defunct Kingdom anticipating that it will be founded again. Sell – The player can sell their Kingdom Cards back to the Overseer and Commodity Broker for the current value of the Kingdom Cards directly before the takeover. Player can use any combination of both options. (i.e. if a player has 10 Kingdom Cards they can Sell 7 and Hold 3, etc.) 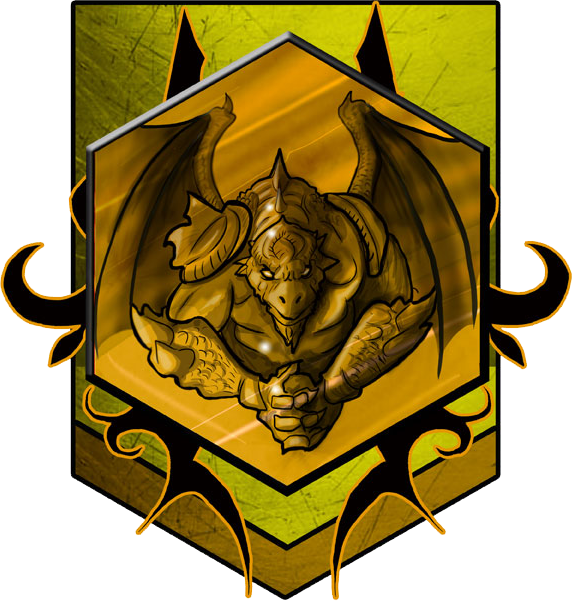 The player that instigated the takeover is the only player able to acquire Kingdom Cards, as is the normal course for a turn. Players can also decide to end the game early due to time constraints. When the decision is made to end the game, all players should be in agreement, and the last player to play in the first round of the game should be the last player to play in the last round. King/Queen and Prince/Princess Royalty Compensations are given out in the surviving active Kingdoms at the current value. 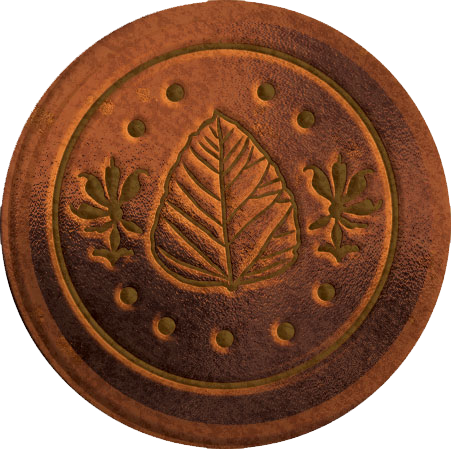 All Kingdom Cards in surviving active Kingdoms are exchanged for Commodity Coins at their current values. The player with the most Commodity Coins is the winner. There is no set formula for obtaining victory in the game of ACQUISITIONS. Just by becoming the King or Queen of the largest Kingdom does not assure victory. A player needs to manipulate the perfect formula of generating a working supply of Commodity Coins while at the same time, gathering Kingdom Cards in Kingdoms that are growing. Therefore, there is a lot of strategy involved in accumulating the largest amount of Commodity Coins but there is always the luck of the draw when building a hand of Destination Cards. The true beauty of the game of ACQUISITIONS is that every game is different. The winner is usually never determined until the end. Players must keep constant vigil to the game as one exchange, one trade, or one takeover of Kingdoms can change the outcome of the game. Even keeping other players from obtaining Commodity Coins helps a player to build the largest Commodity Cache. The strategies are endless. ACQUISITIONS will generally take an hour to an hour and a half to complete. Times will depend on the speed of the players to make decisions on their building placements and their obtaining of Kingdom Cards. Yet no matter how long the game takes, it will always generate the excitement to play one more time.